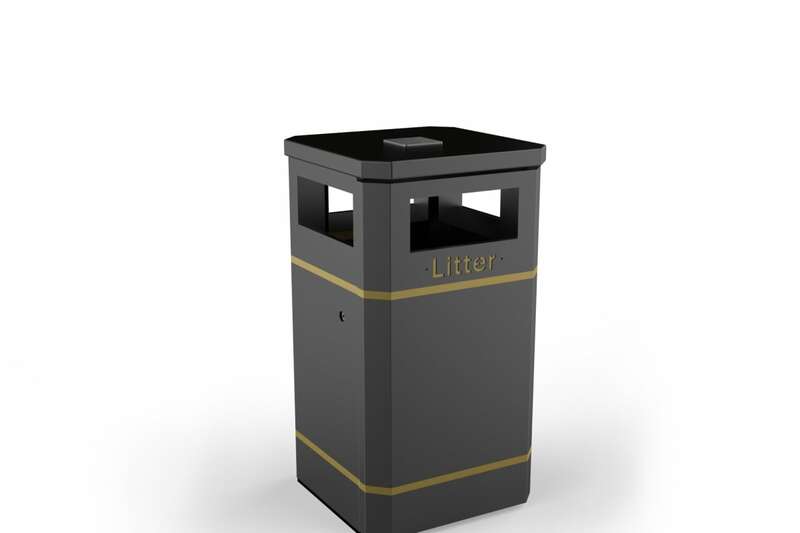 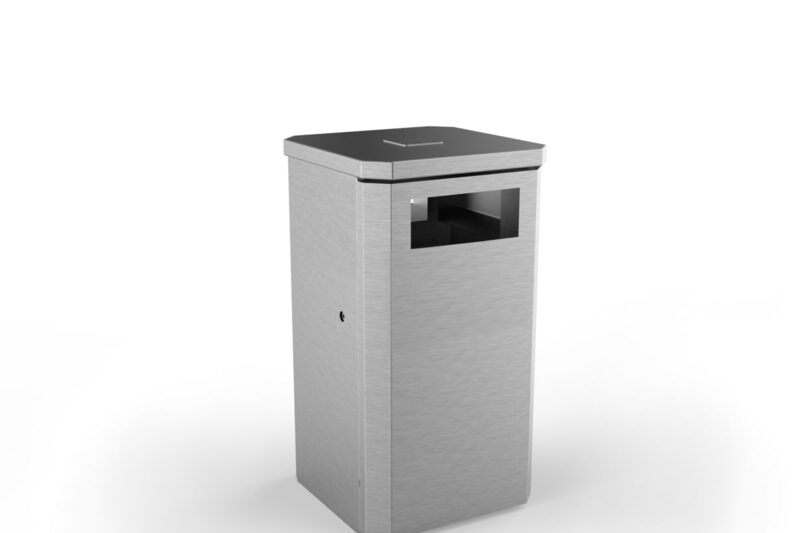 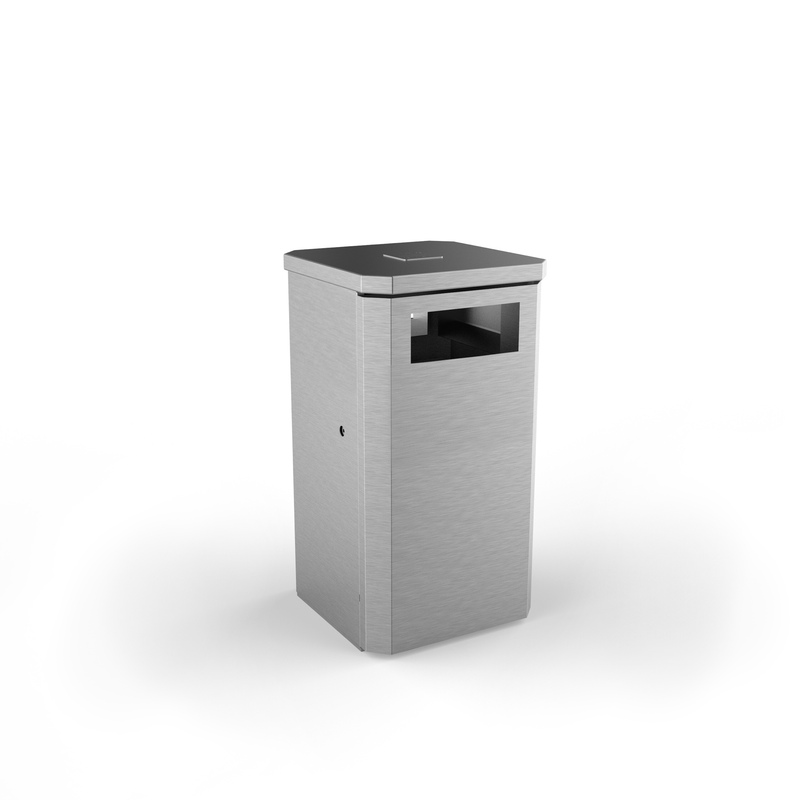 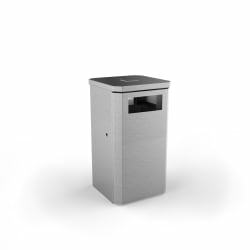 Albion litter bins are manufactured from robust 2 mm Zintec steel with a 5 mm Zintec steel base. 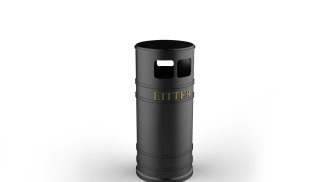 Supplied complete with a galvanized steel liner. 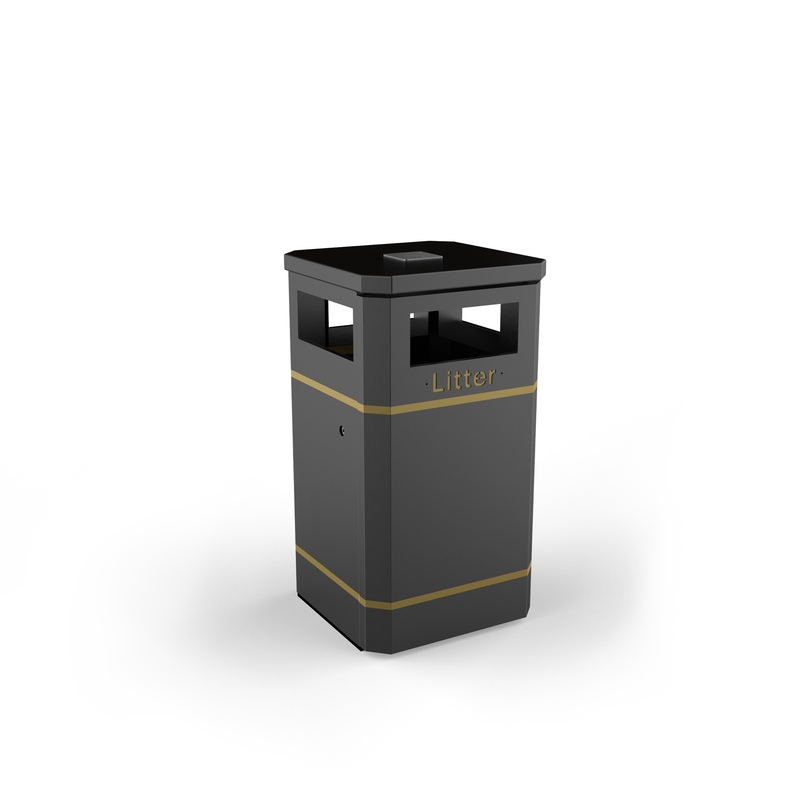 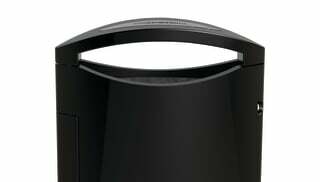 Litter bins are available in a choice of capacities from 90 litres through to 160 litres.